If you know who Jeremy Hull is (and you really should) then you will know that he is a really cool individual who is super talented, as well. His feature debut comes out next year (hopefully) and we have a sneak peek of it here! 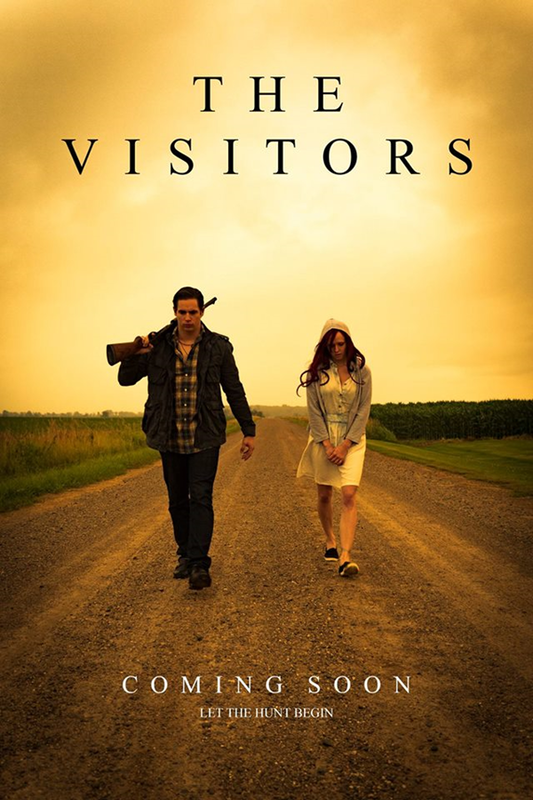 SYNOPSIS - After settling into their new home in the country, the Cooper families night of peaceful relaxation is brought to an abrupt halt when two mysterious drifters come knocking on their door. As the drifters attempt to unleash a strategic plan of terror upon the unsuspecting family, their plan is soon foiled by a flesh eating creature fixated on only one thing; survival. In order for the family to survive the night they must entrust in the one person who once sought to harm them, but as the events of the evening begin to unravel it becomes clear that there is more to this situation than meets the eye and more than one monster lurking in the shadows. Go HERE for their INDIEGOGO page and please give whatever you can to support the indie genre scene. With all the sequels/prequels/remakes/reboots/re-whatevers it is so hard to find good examples of original independent filmmaking out there. For more info and updates please "like" the official Facebook page HERE. Did we mention that we love us some Rachel Claire? Because we do...bloody creature hands and all.